We want to thank you, our loyal customers, for allowing us to serve you in your new home construction needs over the last year. We also want to thank you for the incredible honor we received a few nights ago when we were awarded as being #1 in new construction within CBS during 2010. Why is this so significant? 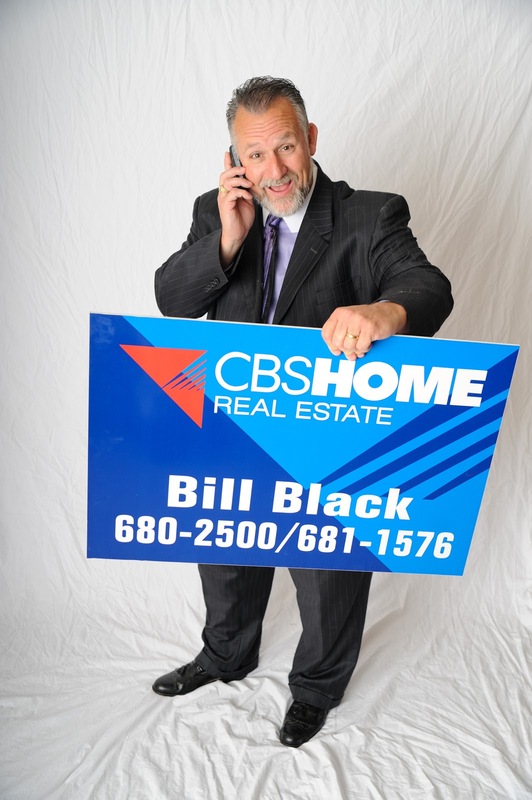 CBS Homes is the number one real estate company in Omaha. Being awarded an honor like this by CBS is incredibly humbling to us. We realize that others truly do recognize our commitment to superior quality in the homes we build. I think one reason we won this award is because we do the absolute best that we can. We are also extremely knowledgeable about new construction. I surround myself with people who are also very knowledgeable about the construction business and are committed to excellence, too. This is an often overlooked part of being really good at what you do: a team that shares your vision and knowledge. We wanted to devote an entire blog post and video to just thank you for this award. Next time we will get back to discussing how to build a great home. This time it’s all about gratitude from us to you. Next up in our series, we will discuss trim and cabinets and how to make them beautiful and securely installed. There is no doubt that they are the best in their business in the country! High quality construction by port st lucie wind mitigation! I would suggest them to every one of you out there! I would like to thank the developers of this remarkable AM Construction Co and to provide us the comfortability! I am feeling much more relaxed than before regarding my house! Absolutely fantastic service and work! My new roommate had never had the dryer vent tubing cleaned in his house in at least the years he had lived there and from Matt's desc; it's possible it had never been cleaned at all. Life, fire hazard never cleaned. Acton Masonry cleaning got us all cleaned out and fixed up in about an hour and it has definitely improved our dryer’s capacity to do its job properly.